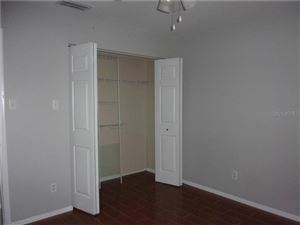 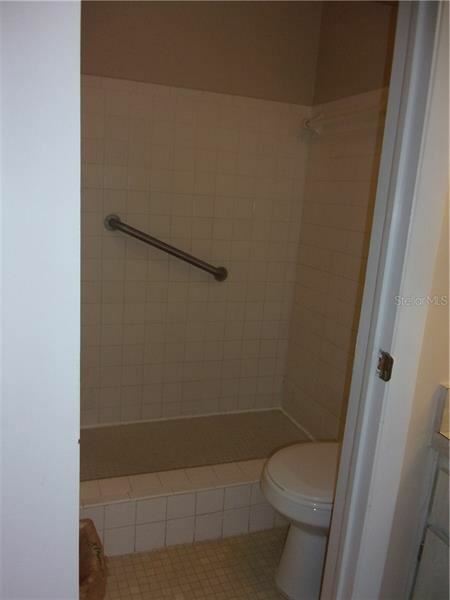 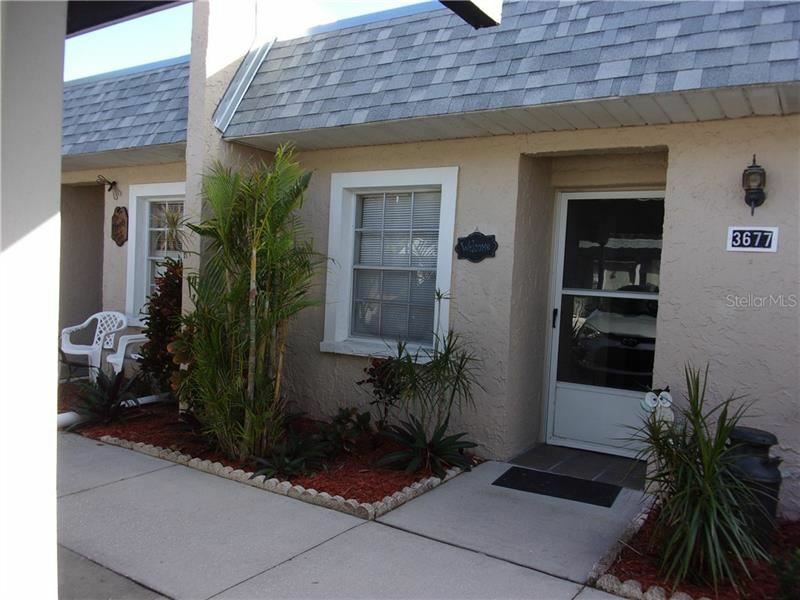 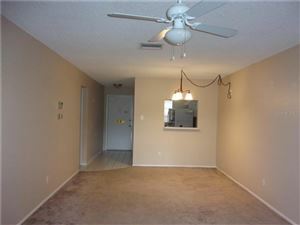 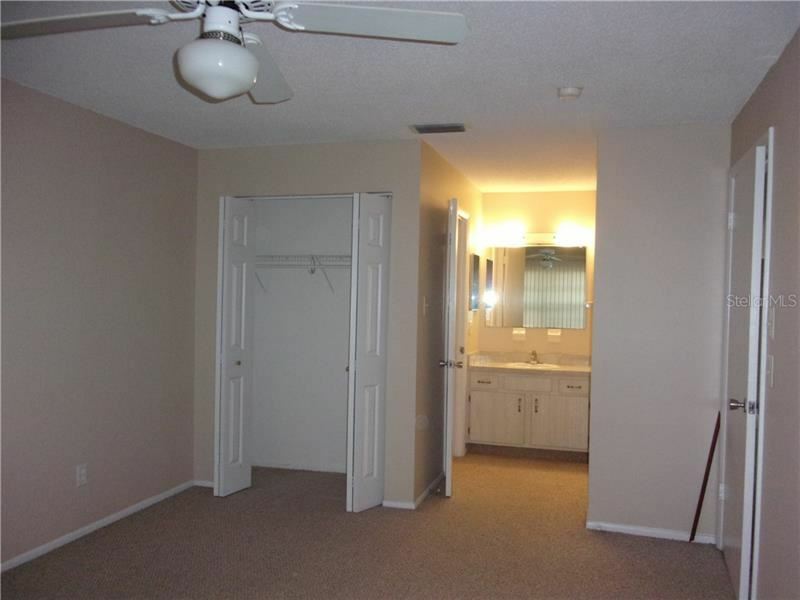 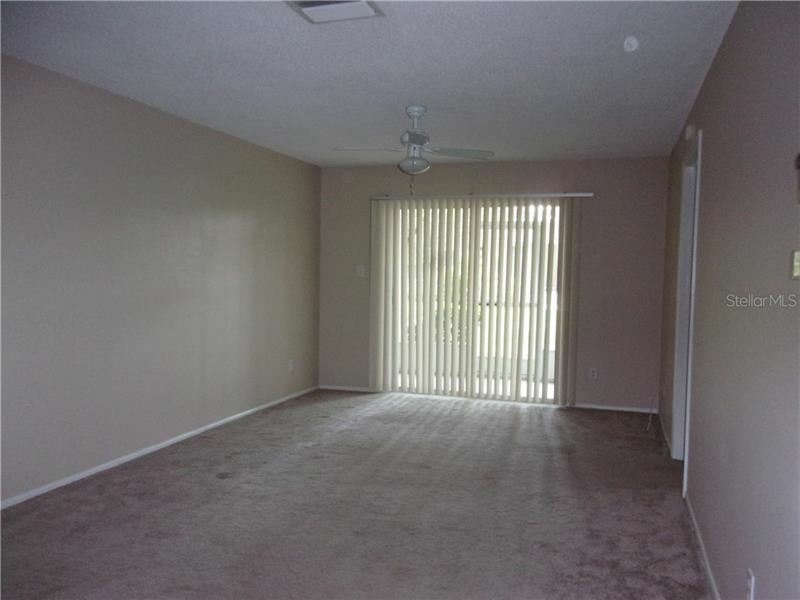 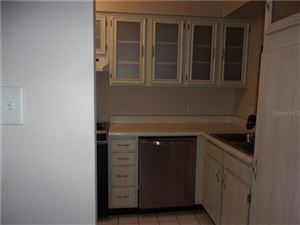 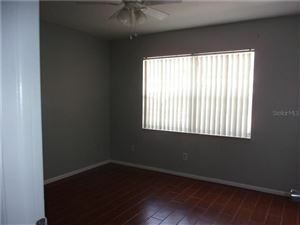 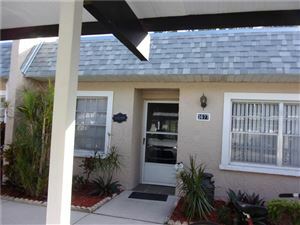 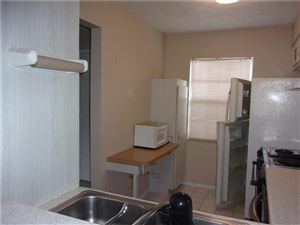 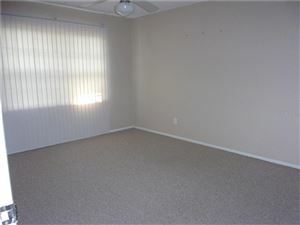 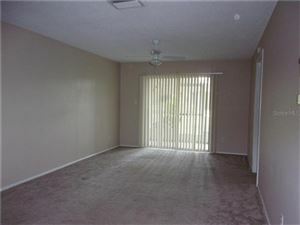 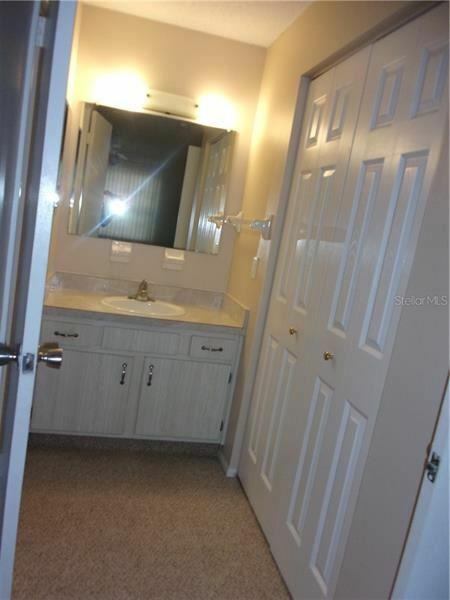 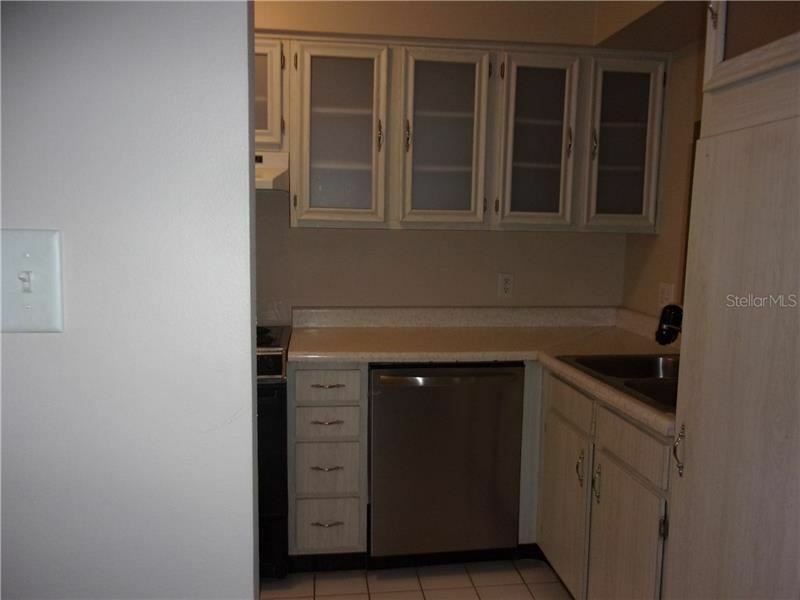 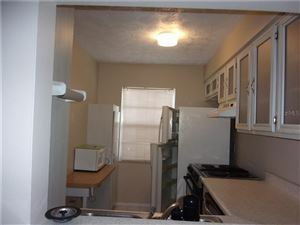 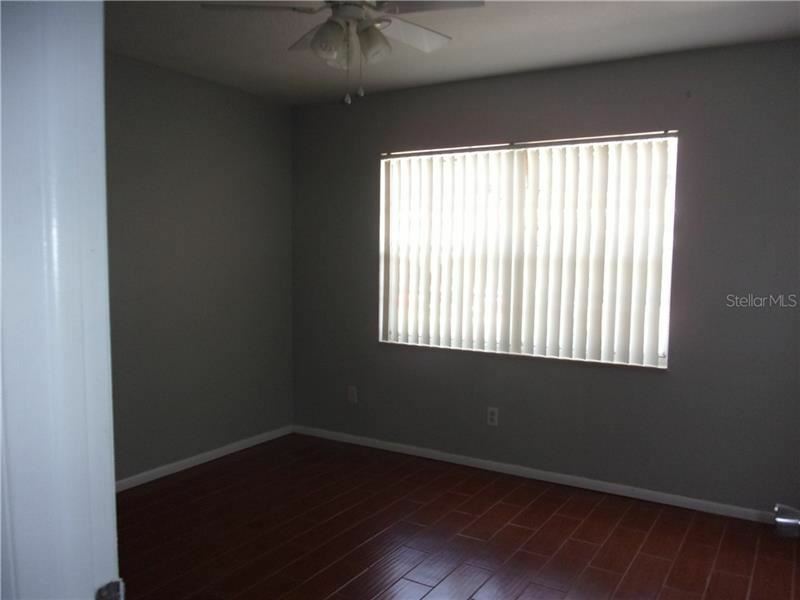 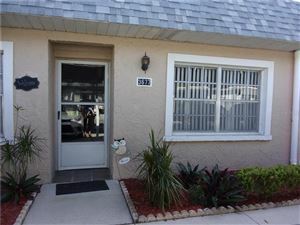 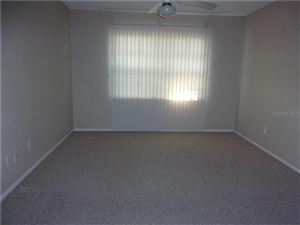 A 2 bedroom, 2 bath, one car carport villa located in Seven Springs G&CC a gated golf course community. Villa features: Carpet and ceramic tile flooring...Living/Dining combo...enclosed lanai that overlooks a park like area...Laundry area in the carport...A social membership is included in the maintenance fee for use of 2 pools...2 tennis courts...boccie ball courts...Maintenance fee includes, insurance on the building, exterior...lawn care...roof repair or replacement...expanded cable and internet...termite protection...monies for the guards at the gate...water...sewer...trash...you can upgrade to a golf membership at any time...convenient to all local shopping and Pinellas and Tampa. 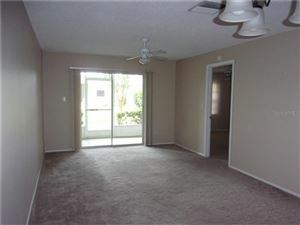 Property is being sold "As Is with Right to Inspect"
Little Road to the entrance to Seven Springs Golf & Country club. 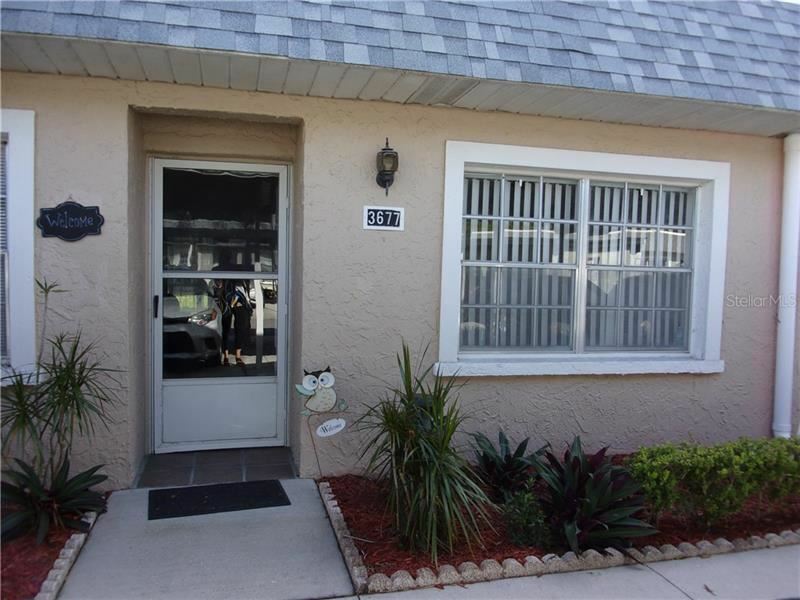 after going through the guard gate follow Golf View Dr. to the stop sign turn left follow to address on the left.